Benjamin Herbst is a criminal attorney in Maryland that specializes in drug charges, theft, assault and jailable traffic citations for adults and juveniles. Contact Benjamin anytime to discuss your case free of charge. 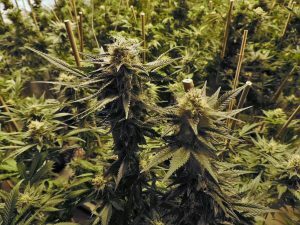 Maryland’s highest court stops medical marijuana hearing, baltimoresun.com.